DCR reintroduces the infamous KLX 110 cam with latest dual pattern intake and exhaust lobes that dominate the competition. 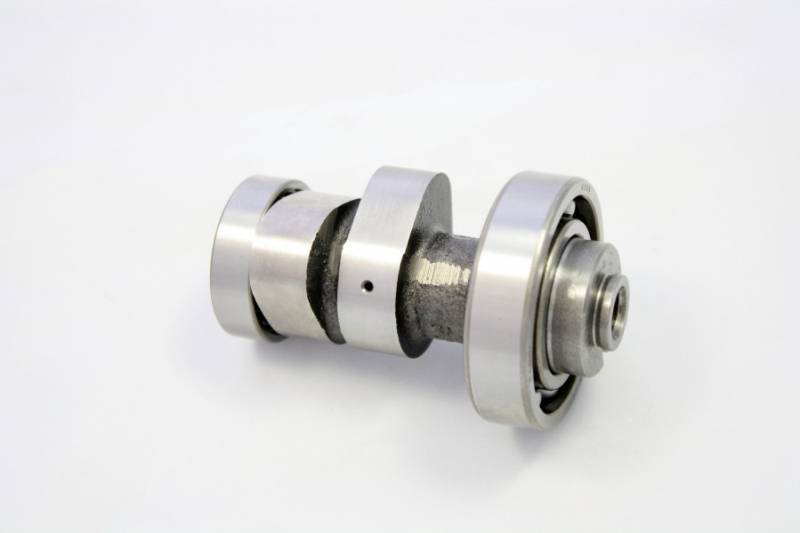 Our racing profiles offer more torque and horsepower throughout the whole rpm range, right from the lower rpms you will feel this DCR camshaft come to life and thru the gears it will rev longer and stronger than ever before. Throttle response is amazing for trails or serious racing. Great for 110cc thru 150cc builds. Copyright © 2019 Daniel Crower LLC. All Rights Reserved.